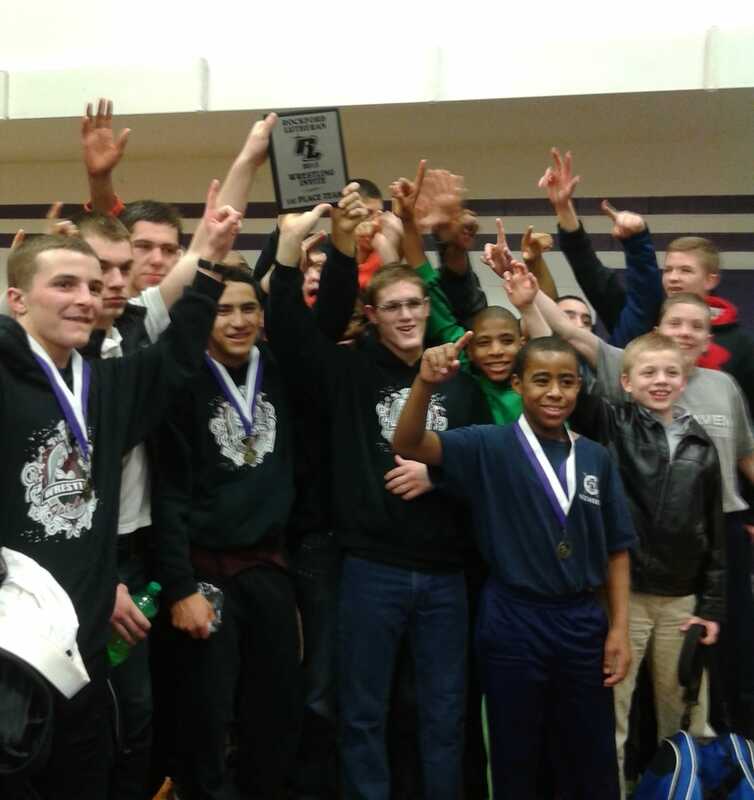 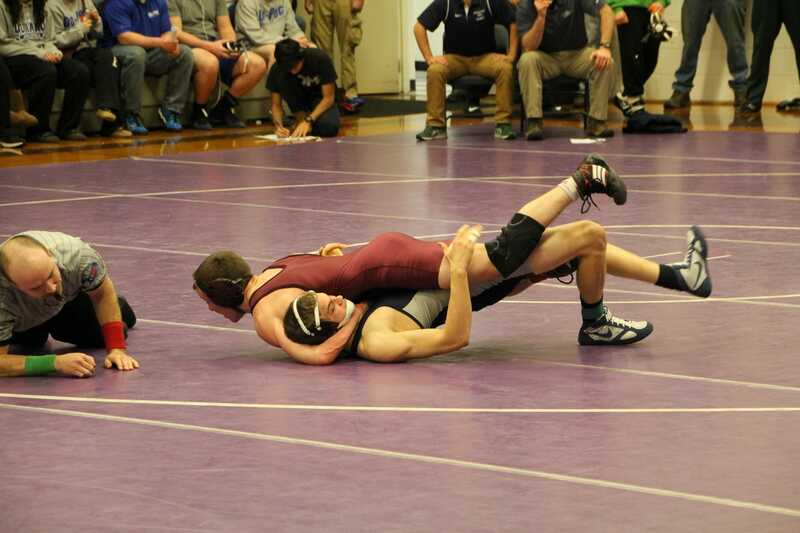 Fairhaven High School’s wrestling season ended on a high note last Friday evening at the Rockford Lutheran Midnight Rumble. 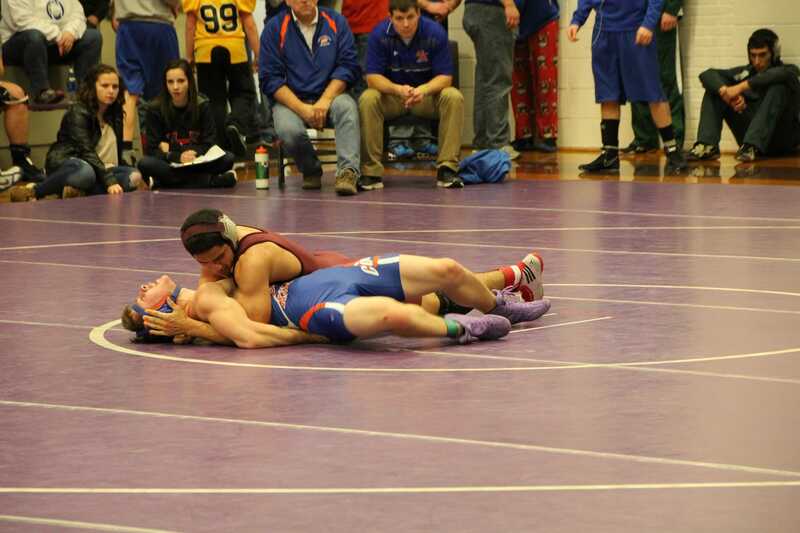 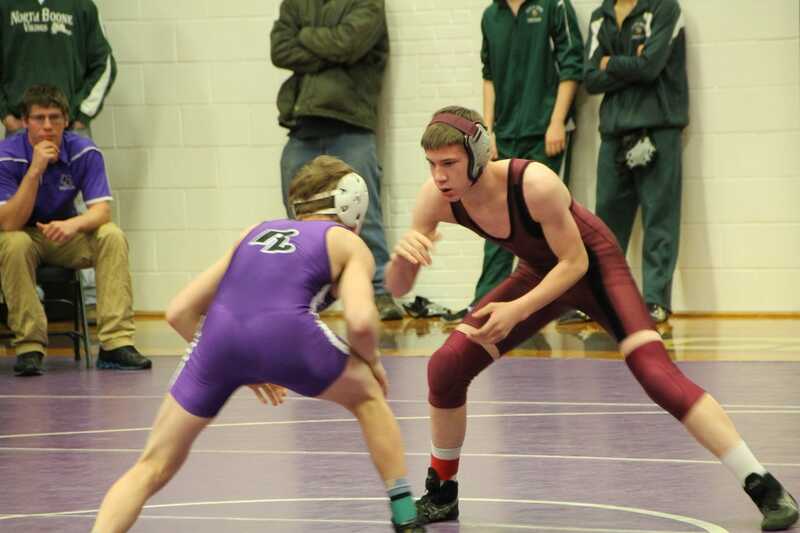 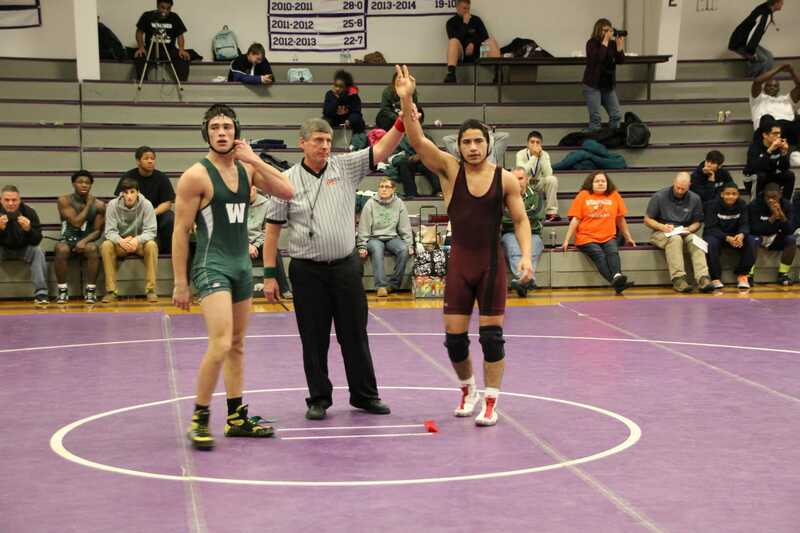 Out of fifteen schools, final team scores were 1st place – Fairhaven (162.5 points), 2nd place – Winnebago (113 points), and 3rd place – Durand (112 points). 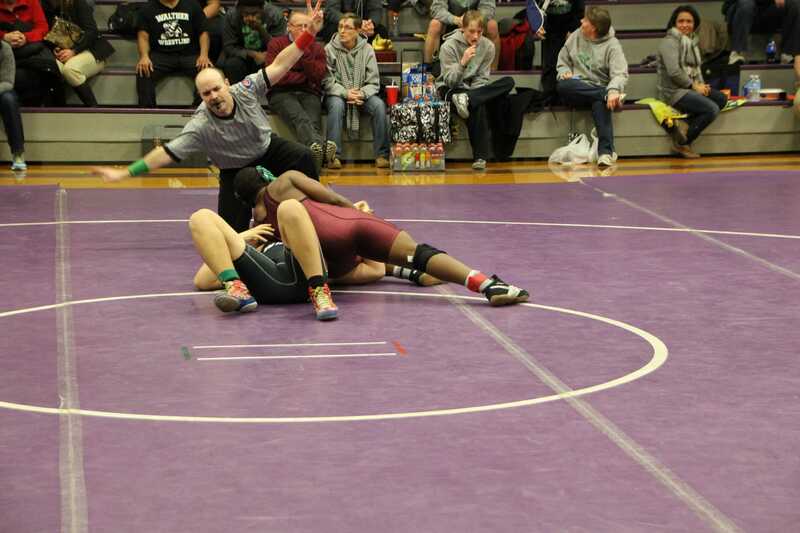 Coach Wright was happy with the early season wins, especially the Boone Grove High School Tournament where Fairhaven won first by a margin of one point, but Friday night’s win was momentous as it was the first time in the 15 years since we began attending the Rumble that Fairhaven won first place.